Evidence surfaced last week suggesting a link between the performance capabilities of an iPhone and the age of its battery. John Poole, founder of cross-platform benchmarking application Geekbench, looked into the matter and concluded that Apple had in fact introduced some sort of change to limit performance when a device’s battery degrades past a certain point. Now, Apple is speaking out publicly on the matter. The Cupertino-based company told TechCrunch that lithium-ion batteries become less capable of supplying peak current demands when in cold conditions, when they have a low battery charge or as they age over time which can result in a device unexpectedly shutting down to protect its electronic components. As such, Apple says that last year, they released a feature for the iPhone 6, iPhone 6s and iPhone SE designed to smooth out instantaneous peaks when needed to prevent shutdowns during such conditions. The feature has since been extended to the iPhone 7 with iOS 11.2 and will be coming to other products in the future. Indeed, Apple ran into an issue last year with some iPhone 6s batteries that were causing device shutdowns. The issue was “fixed” with a software update that, in hindsight, limits or “smooths” out performance on devices with aging batteries. Some will no doubt interpret this as proof that Apple is intentionally slowing down devices in a bid to get consumers to ditch their current iPhones and buy a shiny new handset. The jury is still out on that debate but in this case, it’s quite the opposite as they’re reducing peak power draw in order to prolong a handset’s life. As TechCrunch correctly highlights, it’s a lithium-ion chemistry issue, not an Apple issue. I wouldn’t be surprised if several other handset manufacturers employ similar tactics. It’s easy to see why consumers would be frustrated with how this whole thing played out. A bit more transparency on Apple’s part could have helped mitigate the controversy but then again, providing too much information can be just as – if not more – damaging. 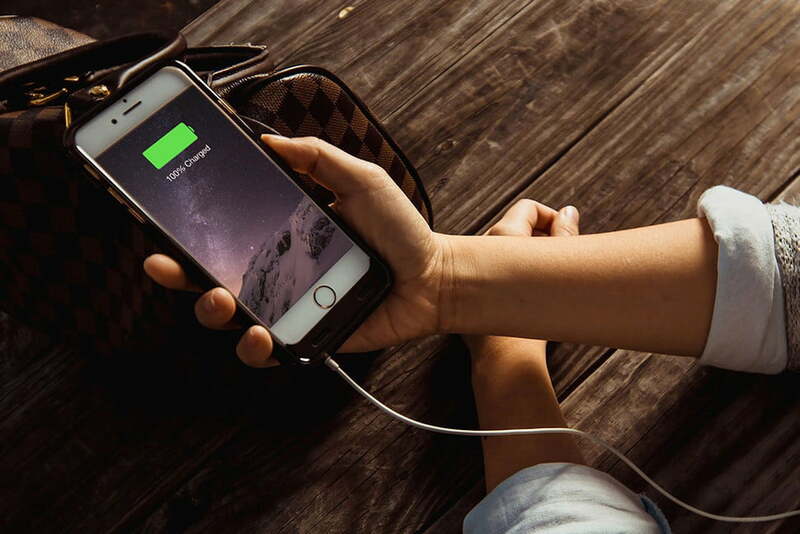 If your iPhone is getting a bit long in the tooth or you're otherwise struggling to make it through a full day on a single charge, have a look at our recent article on how to squeeze the most out of your iPhone's battery.